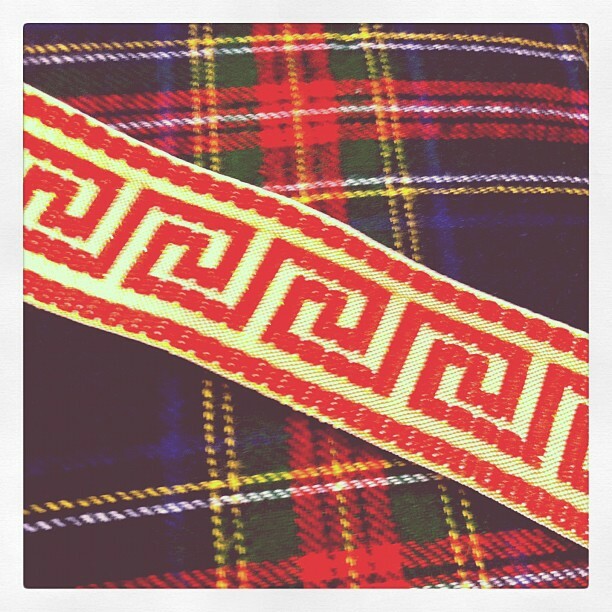 This past weekend was the Scottish Walk here in Alexandria and it got me in a tartan mood. I started thinking about combining tartan and Chinoiserie - can it be done? Scott Meacham Wood uses a Chinese chest in this wonderful room above. Lindsay at The Pursuit of Style is thinking about trimming a tartan Christmas tree skirt in Greek key. 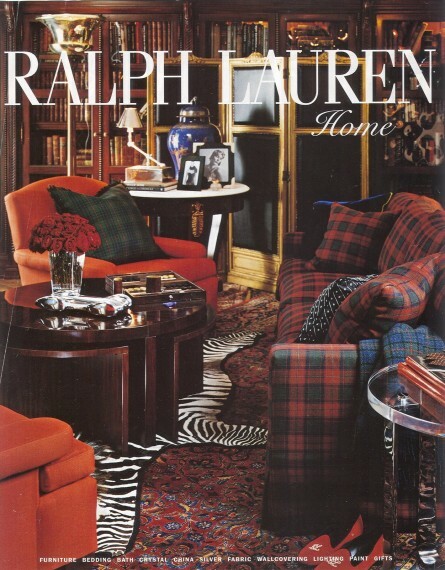 Ralph Lauren's room has tartan and a stunning blue ginger jar. I also like a the zebra rug layered on top of the oriental rug in this room. A great idea to borrow. I have worshipped at the altar of SMW for quite some time now...love his design work! 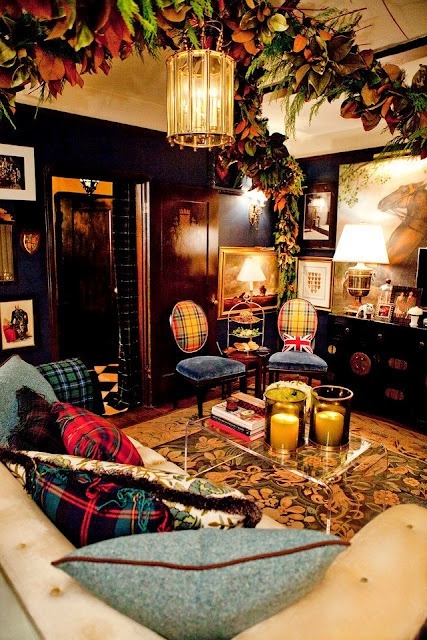 The tartan and chinoiserie combo is so elegant! !